When we lived in Colorado eight years ago, there was a little locally owned Italian restaurant we loved eating at. I can't remember the name of it, but the food was so good! 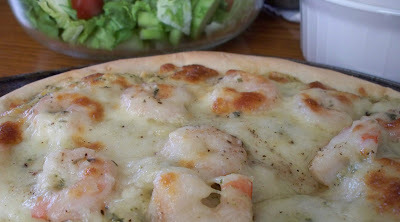 One of our favorite things to order was the Shrimp Alfredo Pizza! Ever since then, we've been on the look out for a similar pizza and have had no luck!!! Finally, recently, I decided to just figure it out in my head and make it!!!!! So guess what, it was so easy and so good and only took 30 minutes until we were sitting down eating this Pizza with Salad and fresh Lemonade !!!!! 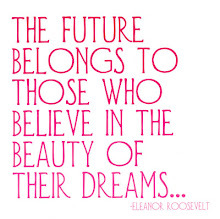 I just thought this one up with a little inspiration from a variety of pizzas we've eaten in the past! 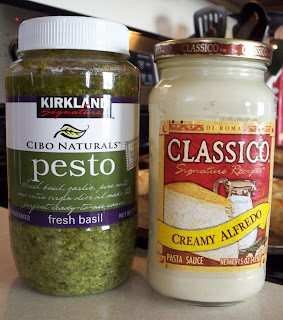 I love homemade Pesto Sauce, but when I don't have any on hand, Costco Pesto Sauce is the next best thing. It cost around $8.00 for 22 oz., but it lasts sooooo long! 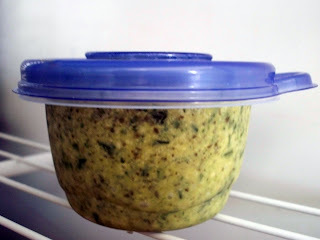 In fact, I freeze it in a bunch of small portions and it's ready to use whenever I need it! -Dissolve yeast and sugar in water; rest 8 minutes. Oh, you are making me so hungry right now!!! Well, I made this tonight - yummy! I forgot to buy shrimp, so I used canned salmon, pieces of bacon, zucchini, green onions, red bell pepper,fresh tomato slices and brown mushrooms. The pesto/alfredo sauce was great. My whole wheat crust was thin and crusty, the white flour crust was thick and fluffy?! All delicious. Thanks for the idea.